The pilgrim Mecca in Bosnia, Medjugorje, is situated about 185 km from Split, which equals a driving time by car of 2 hours and 15 minutes following the fastest route. Majority of the fastest route goes via the highway from Dugopolje (Split) to exit point in Vrgorac, from here the route continues on a partly adventurous country road. (see map below) With bus from Split to Medjugorje From Split there are a few daily buses to Medjugorje, travel time by bus is about 3-3.5 hours. In principle it is possible to use public bus for a self arranged day trip to Medjugorje, but a potential downside is that, you will have to get up very early! You can see departures from Split to Medjugorje below, and you can see departure in the opposite direction by change the search above. Two days trip to Medjugorje: Medjugorje has meanwhile become a real tourist Mecca, which means you now have several things to see and do, so if you are looking for a visit with overnight, you would need accommodation which (meanwhile) is plentifully available. 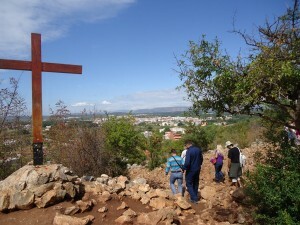 Here you can see a list of hotels, apartments and hostels in Medjugorje. Other ways of getting to Medjugorje By car, as mentioned above, it takes about 2h 15m to drive from Split to Medjugorje. On the highway part of the route, toll applies. Alternatively it is possible to follow the coastal road direction south, and then catch the fastest route in e.g. Vrgorac. Transfer, from Split it is possible to arrange a transfer with car or minivan, you can find transfer offers from Split to Medjugorje here. If you are travelling from the Airport in Split, you can find all the information about a transfer here. By plane, there is no airport in Medjugorje, the closest airport can be found in Mostar, but unfortunately there are no planes from Split flying to Mostar. By train, it is not possible to travel by train. Day trip / Excursion to Medjugorje Several travel agencies offer day trips / day excursion to Medjugorje. 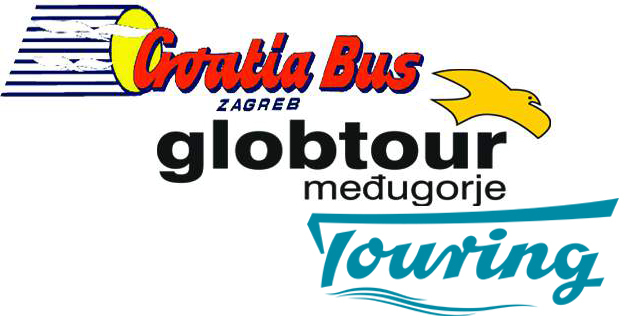 Here is an example of one tour available from Split and Trogir, the tour includes visit to both Medjugorje and Mostar. Pick up between 7.30 am and 8.00 am at arranged meeting point. Driving freeway and passing border with Bosnia. First stop is town of Mostar, here there will be sightseeing with local tour guide in Mostar (ca 1.5 hrs). Afterwards you will have time on your own for lunch, shopping and own discovering (2 hrs). 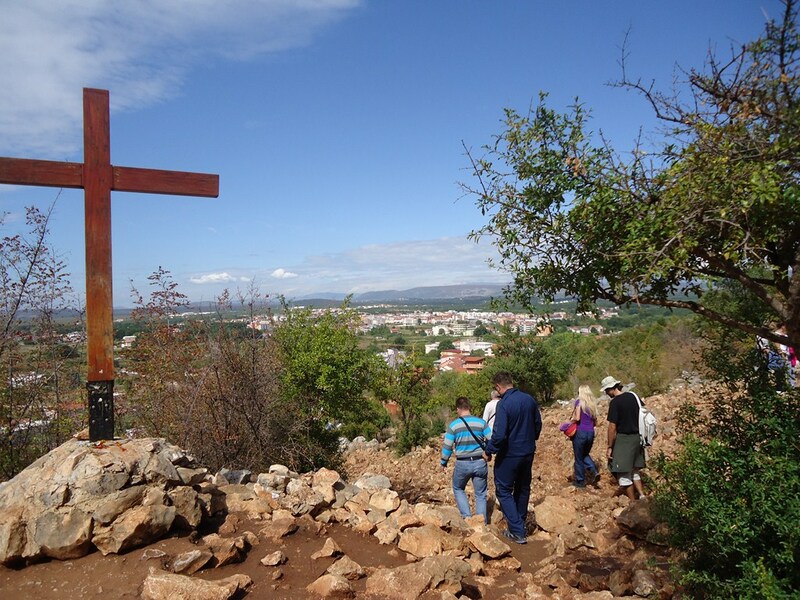 Tour continues to the pilgrimage centre – Medjugorje, where you have 2 hrs on your own to discover the pilgrim site. Back to Trogir / Split around 7.30 pm. Tour facts.